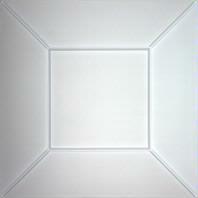 Ceilume's Translucent Ceiling Tiles were creatively used for stage and lighting design. The product was perfect and our client was thrilled. I think we discussed this installation was for a scenic design? Attached are a few images showing the tiles used as scenic material within the columns. The columns were uplit (inner lit) with theatrical LED fixtures. 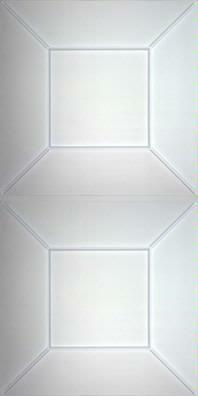 The dimension of the tiles was visible in person, although not evident in these photos. We plan to continue to utilize these tiles for more projects in the future.